Four years after a massive earthquake struck Japan, creating a nuclear disaster in Fukushima, research shows nuclear pollution is making its way towards B.C., but isn’t affecting fish. 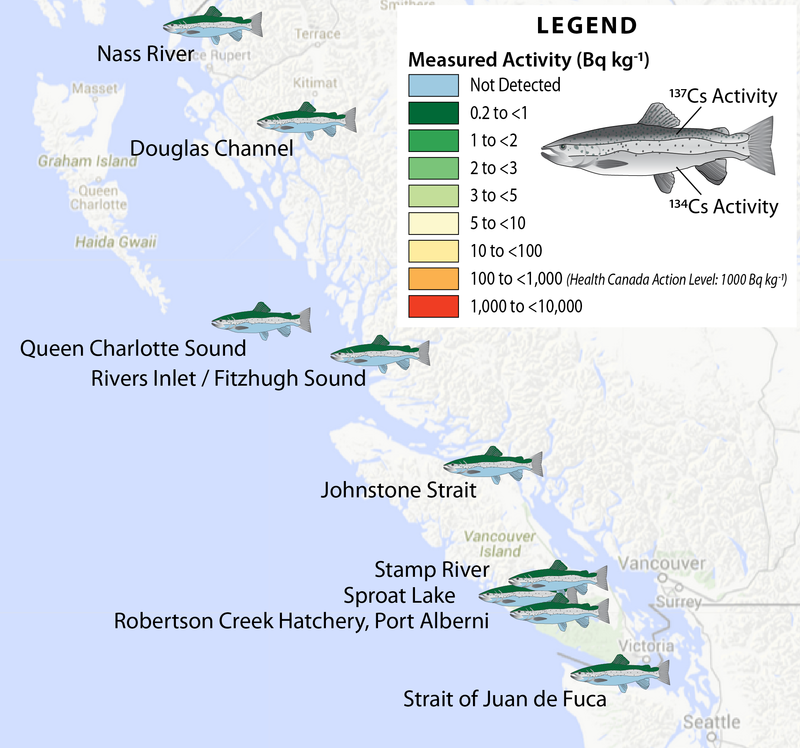 “According to all the measurements that we’ve made thus far, and with our partner Health Canada who have been making measurements of fish since 2011, we’ve yet to detect that marker isotope for fish caught along the coast,” Jay Cullen, a University of Victoria professor, told Daybreak North’s Carolina de Ryk. The seawater from the tsunami breached the Fukushima Daiichi nuclear plant, disabling its cooling system, causing a nuclear meltdown that the country is still trying to clean up. Altogether, the disaster killed 19,000 people and displaced more than 300,000. “Atmospheric fallout reached the BC coast in the weeks following the meltdowns according to Health Canada monitoring stations. 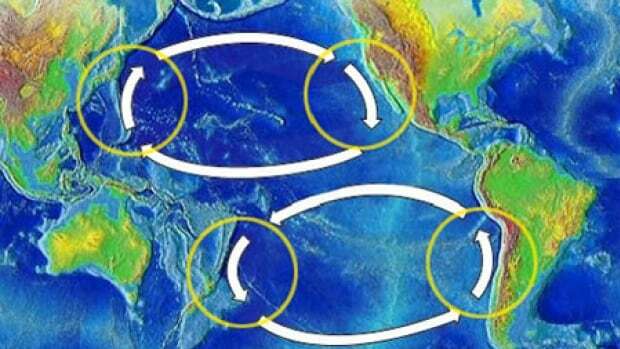 Transport by prevailing ocean currents was detected as early as 2012 about 1,500 kilometres offshore, and in 2014 we were detecting that contamination — fingerprint element that could only come from Fukushima on the continental shelf of British Columbia,” he said. The team he works with is also analyzing samples sent in by residents along B.C.’s coast, which he said haven’t turned up any trace of Fukushima radiation. He expects the nuclear pollution will hit B.C.’s beaches eventually, and he said researchers like himself will continue to monitor the impact that will have.